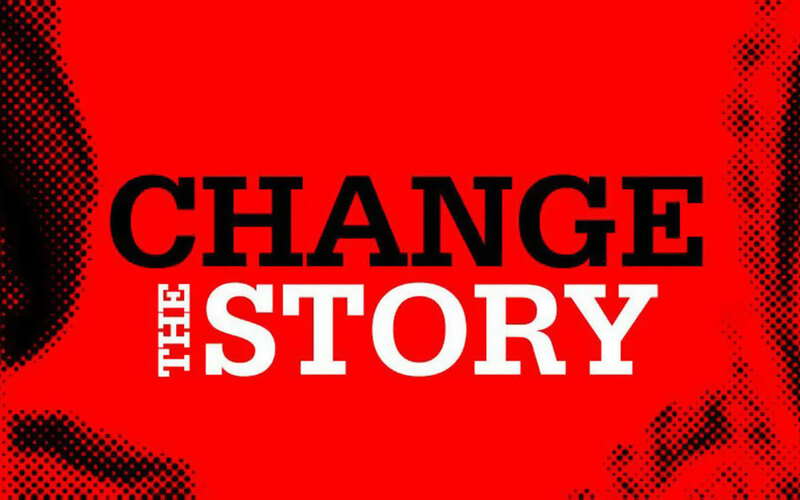 Christian Aid launches #ChangeTheStory – an initiative that seeks to share a story of welcome for refugees. Today, more than 65 million people are displaced globally. Forced from their homes by violence, fear or desperation, each is deserving of safety, freedom and hope. The stories we hear and the stories we tell are important. They help us shape our thoughts, form our opinions and set the agenda. So when refugees are portrayed negatively in the media, their inherent dignity is challenged. But every one of us has a voice in this story, and in times of political uncertainty at home our message of shared humanity is more important than ever. “From a quick scan of newspaper headlines some days, it would be easy to believe that we can’t afford — economically or politically — to welcome refugees. These stories often dehumanise refugees, and seek to play on our fears rather than appeal to our hopes. “We believe in another story, a story where the inherent dignity and infinite worth of every human being is valued above all. In these times of political uncertainty at home and a seeming emphasis on our differences, remembering our shared humanity is as important as ever. Join Christian Aid in changing the story and write to your local newspapers telling them that refugees deserve to be treated with dignity and compassion. Guidance for this can be found here. Read five reasons why we should #ChangeTheStory here. What will Brexit mean for the work with refugees?